Manual & PASM (-10mm Sports Suspension), this delivers, arguably, one of the most engaging driving combos for this car. 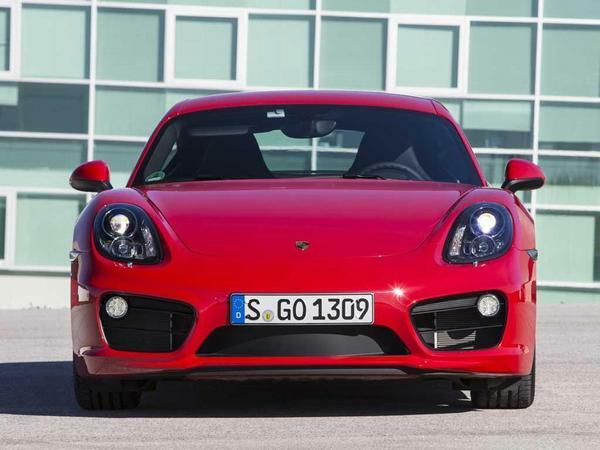 This car has undertaken a Porsche Approved 111-point check with a 100% approved rating from the outset. Ensuring the car is at the highest standard and expectations as if buying from a Porsche dealer (saving £££’s). 2 New rear PZero Tyres were added in late Feb 2019, in preparation for selling. This car is in fantastic condition. Bi-Xenon headlights with automatic controls. Apple CarPlay (including Google Maps, Spotify, Waze etc). Never been on a track - used as a daily commuter. Porsche Approved 111-Point Check completed by Porsche Exeter in preparation for selling privately in March 2019. 20k main service completely by Porsche Exeter in Oct 2018. This car is immaculately cared for, both inside and out. Porsche Warranty + Assistance until Nov 2019. This car avoids the post 04/17 car tax increase. New baby forces a reluctant sale.